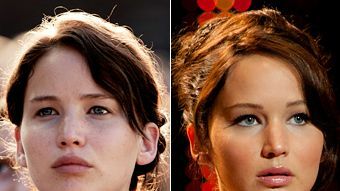 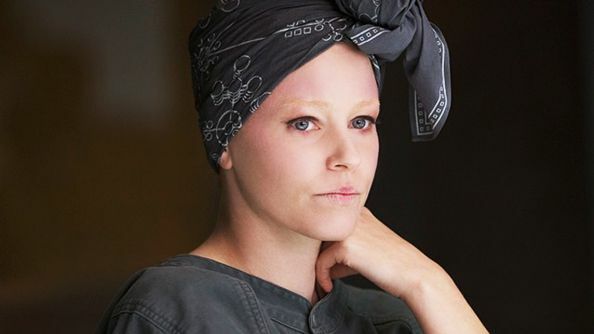 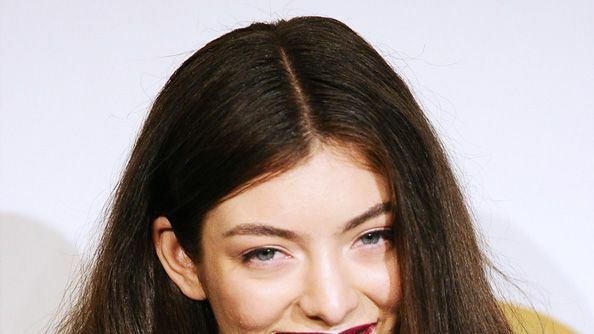 While many of the main characters like Katniss, Gale, Peeta and Haymitch have been cast in The Hunger Games trilogy, we've been waiting to see who will play the young, flashy stylists. 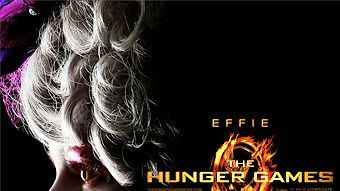 While his partner Portia has yet to be revealed, Kravitz will fill the pivotal role of Cinna, who takes the spotlight as the creative force behind Katniss' (Jennifer Lawrence) intense style transformation and risk-taking opening ceremonies ensemble. 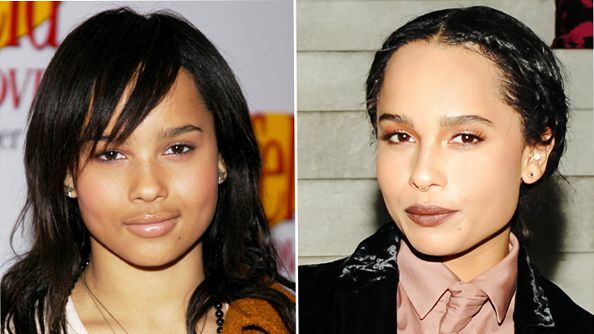 Other than his appearance in 2009's Precious, Kravitz has little other recent screen time, which will undoubtedly lead to speculation on how he'll portray the innovative, friendly stylist we fell in love with in the books. 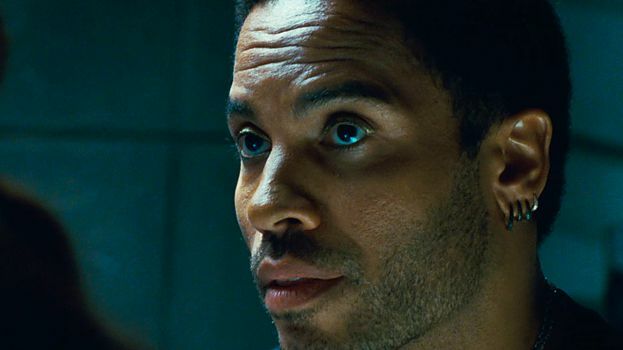 Do you think Kravitz will make a good Cinna? 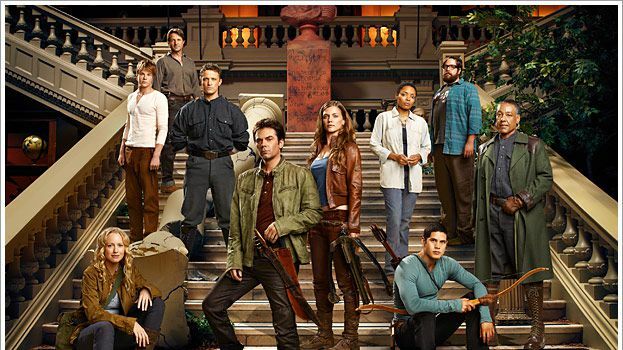 Tell us in the comments below and click "see the photos" to see the rest of the cast! 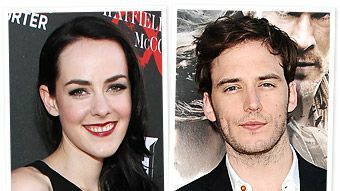 Sam Claflin on Staying in Touch with The Hunger Games Cast: They Won't Be Able to Avoid Me! 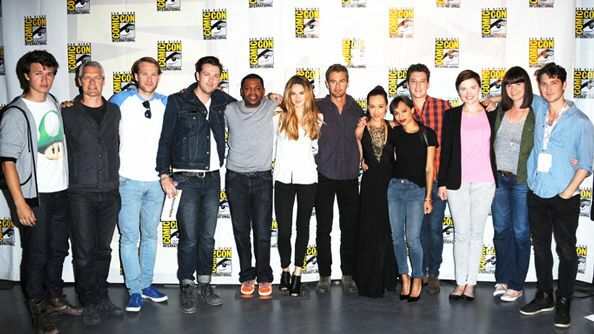 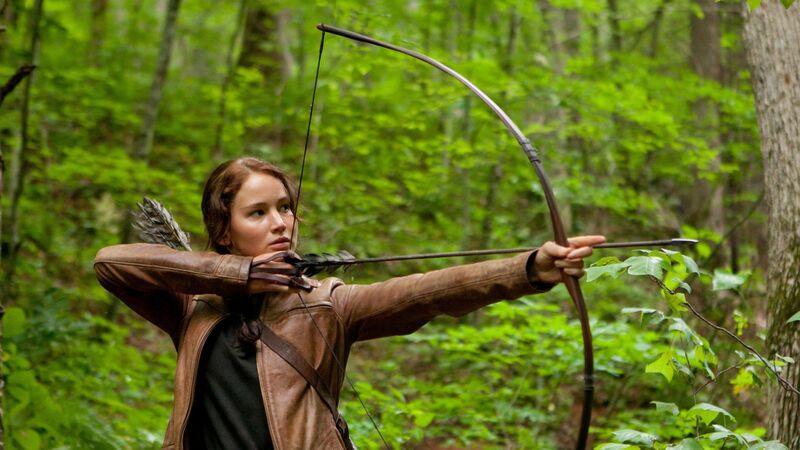 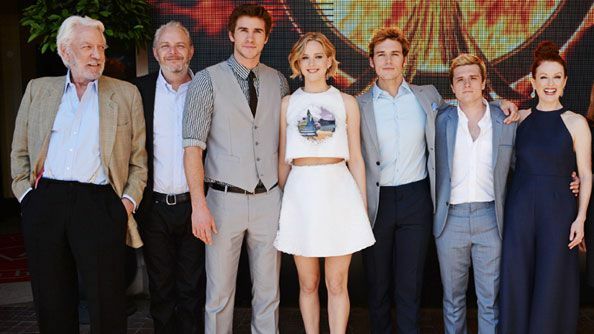 The Hunger Games Cast: Jennifer Lawrence to Play Katniss Everdeen! 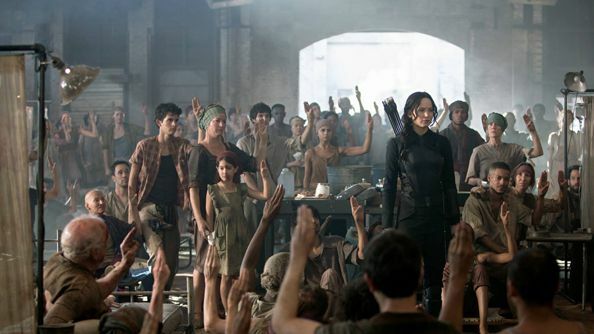 The Hunger Games Soundtrack: Watch Taylor Swift's New Video! 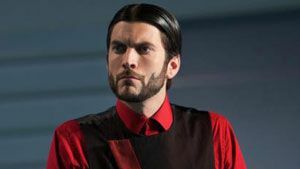 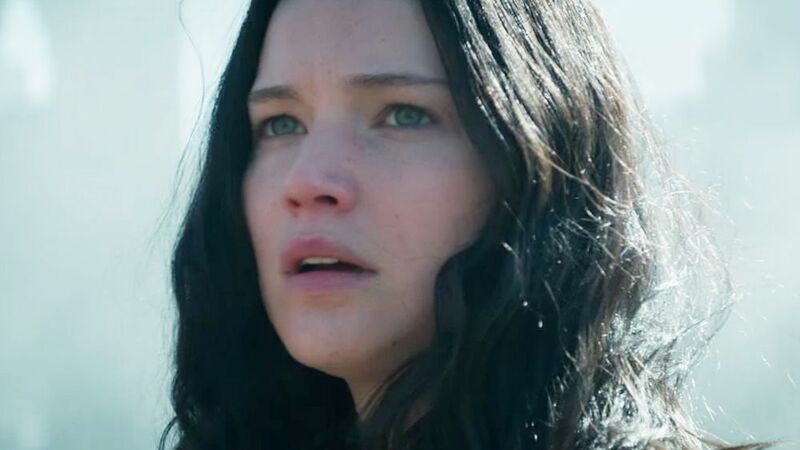 New Hunger Games Clip: Katniss Meets Cinna!